TO BRING HEALTH & HAPPINESS TO YOUR LIFE. Specialized sound wave technology re-aligns the upper cervical spine to relieve pain, normalize neurology, improve blood/CSF flow, and treat a variety of conditions. Non-invasive, Pain-Free, No Side Effects, Proven Efficacy. New FDA approved treatment for Chronic Neck Pain, Post-Operative Pain, Shoulder Pain, and Heal Pain related to Plantar Fasciitis. We pride ourselves on providing the best and most specialized muscle work in San Diego. Our therapists are knowledgeable, professional, and highly trained! 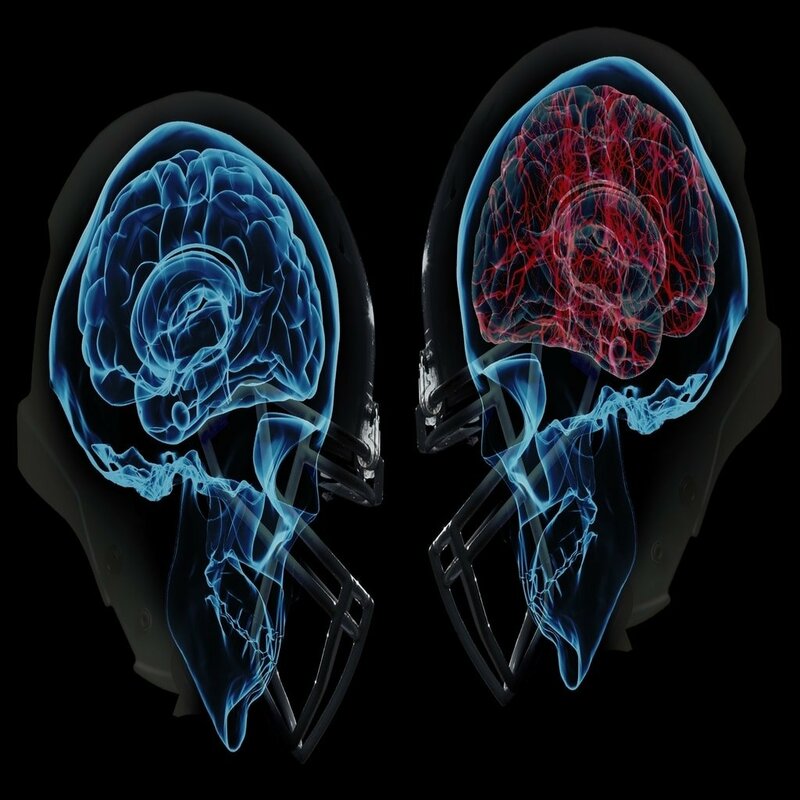 Post-Concussion symptoms vary from chronic pain, headaches, dizziness, nausea, to memory loss. 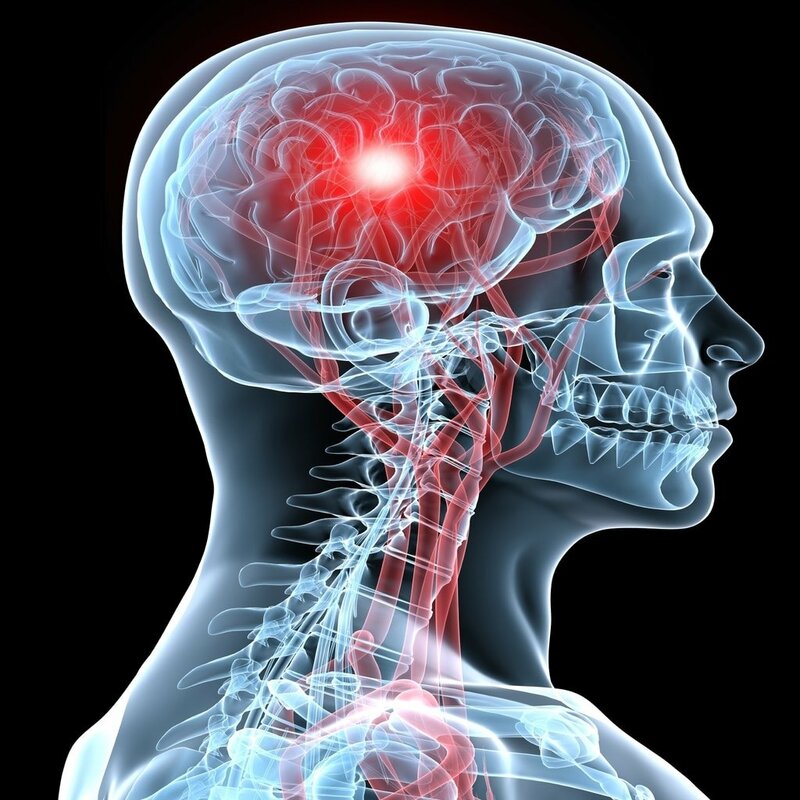 Our team of doctors are highly trained in neurology and treat many patients with neuro-musculoskeletal disorders. TMJ pain can be debilitating. We offer a comprehensive approach to din the underlying cause of pain and fix it. We understand that many people are looking for natural means to avoid risky surgical procedures. 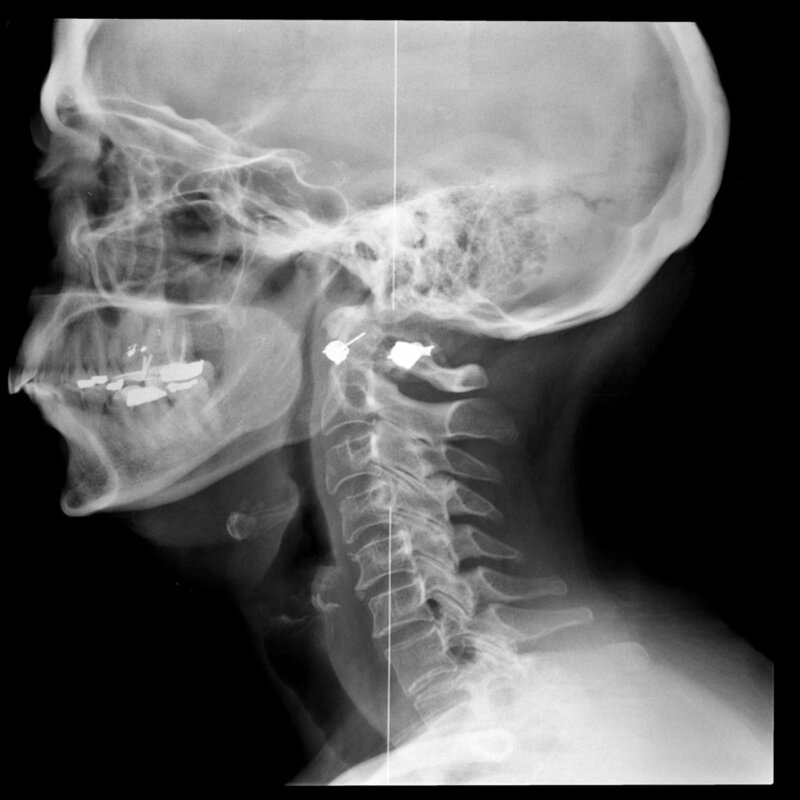 Here is an opportunity for us to sit down, look at your case, analyze your imaging, and offer another opinion. 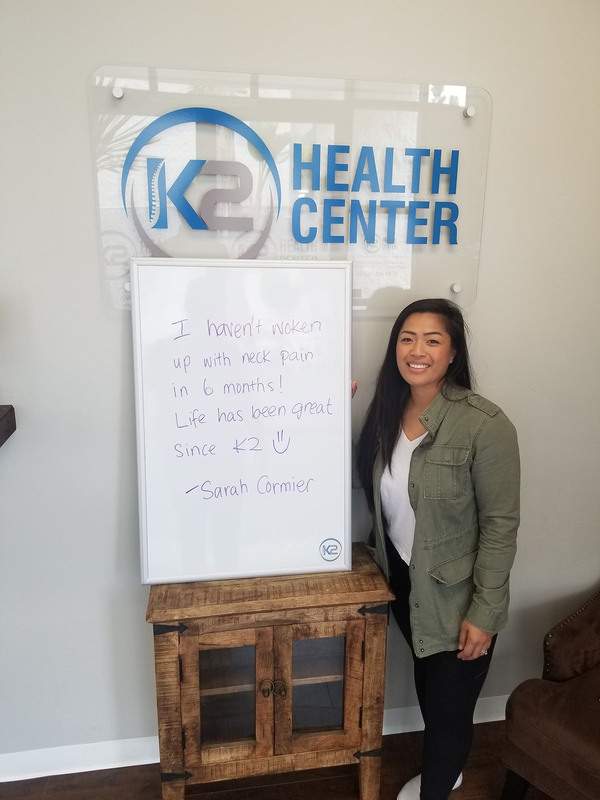 Welcome to K2 Health Center! Encinitas chiropractors Dr. John B. Kupper, D.C. and Dr. Steven PA Keener, D.C. are chiropractors in Encinitas CA who specialize in neuro-musculoskeletal disorders. Our team of doctors work towards finding the root causes of your health issues and devising a plan to get you back to optimal health! Dr. Kupper and Dr. Keener pride themselves on excellent bedside manner, individualized care, cutting-edge technology, and amazing results. The goal of K2 Health Center is to make the local communities of Encinitas, Leucadia, Carlsbad, Cardiff, Solana Beach, Del Mar, and the surrounding areas a happy and healthy place! We strive to provide the most advanced chiropractic, massage, low-level laser therapy, nutrition, exercise therapy, and diagnostic services. There is no better choice for quality natural health care. You have found your Encinitas chiropractor! We treat those of all ages and walks of life. Everything from pediatric patients to the elderly. 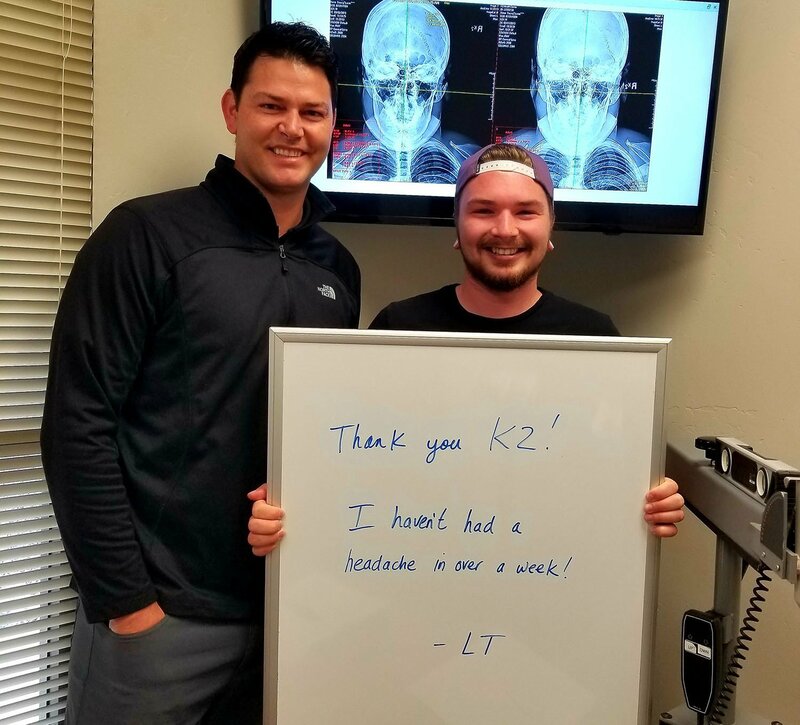 Many patients have responded well to care that are suffering from the following conditions/symptoms: Neck pain, headaches, migraine, low back pain, neuropathy, TMJ, knee pain, shoulder pain, fibromyalgia, gastro-instestinal disorders, fatigue, and many others. Looking for “chiropractors near me”? We are located in the heart of Encinitas 92024. For a complimentary 15 min. consultation, call/text the office to set up an appointment! 760-456-9470.